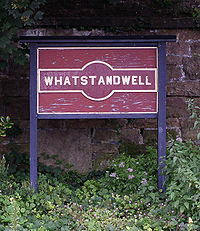 Whatstandwell Social Club is active social club which organises social events for the village. These events are usually self-funded – unless we have specific funding from elsewhere. We organise events such as the Whatstandwell Festival, which is held on the weekend closest to mid-summers day, horticultural show, open gardens, bonfire night and carol concert. Through our activities money is raised for charities and items which benefit the community. 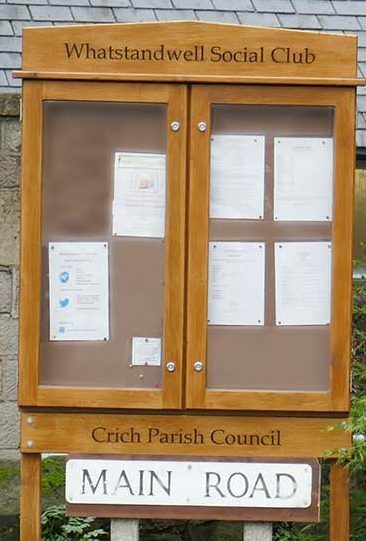 Keep an eye on the notice board outside the Family Tree for the Social Club’s news and events. We hope that this website will keep the people in Whatstandwell and the surrounding area up-to-date with local news and events, and will provide informative information on its heritage and history. We are on Facebook and Twitter (see index bar at top of the page).